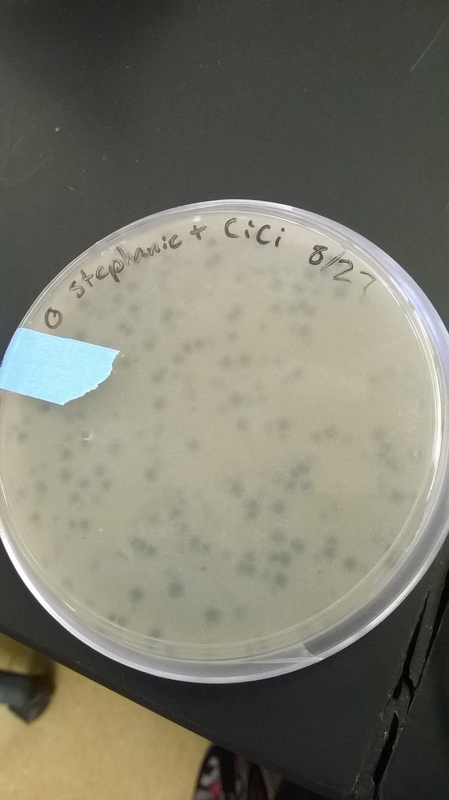 Discovery Notes The soil sample the phage was isolated from was collected on August 25, 2014. The soil was clumpy, dark, slightly dry and slightly spongy. The weather condition outside was 75 degrees Fahrenheit, cloudy and the humidity index was 87%. Naming Notes The name for this phage was determined by the images of the phage itself. 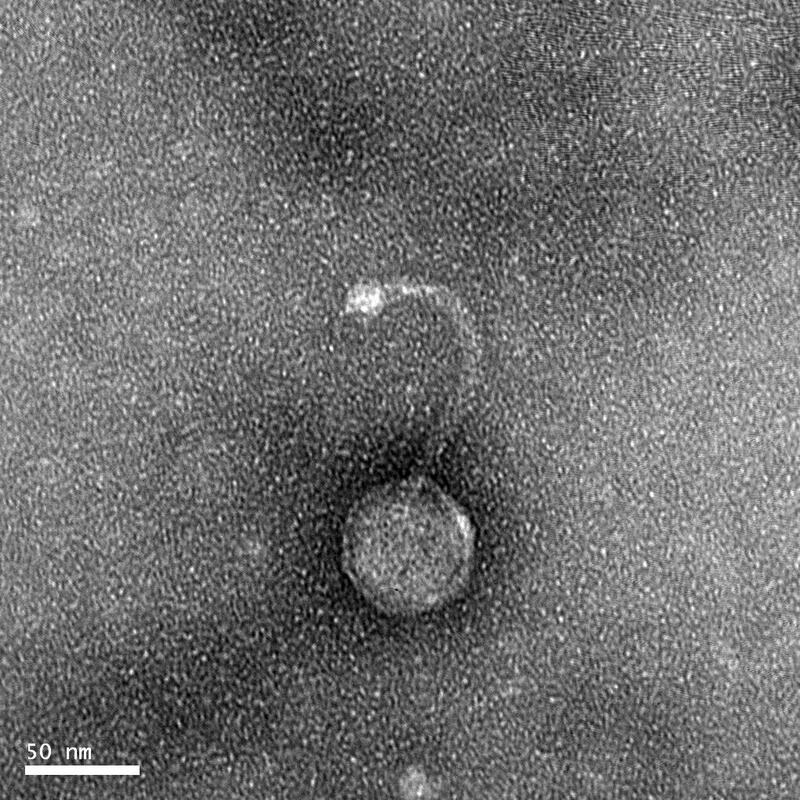 The phage had multiple images of curved tails that reminded us, the discoverers, of a scorpion ready to attack.